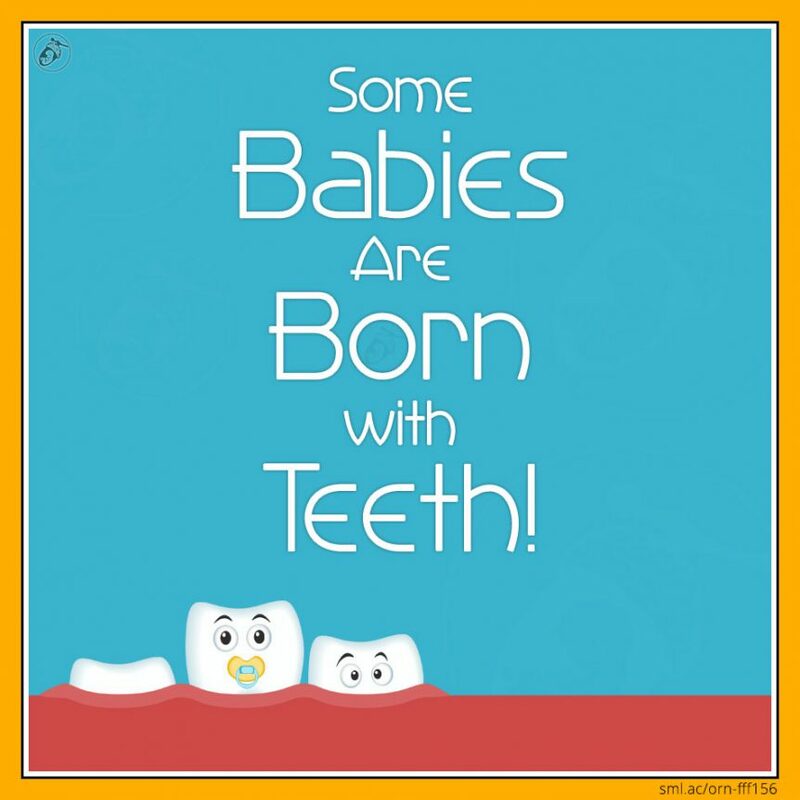 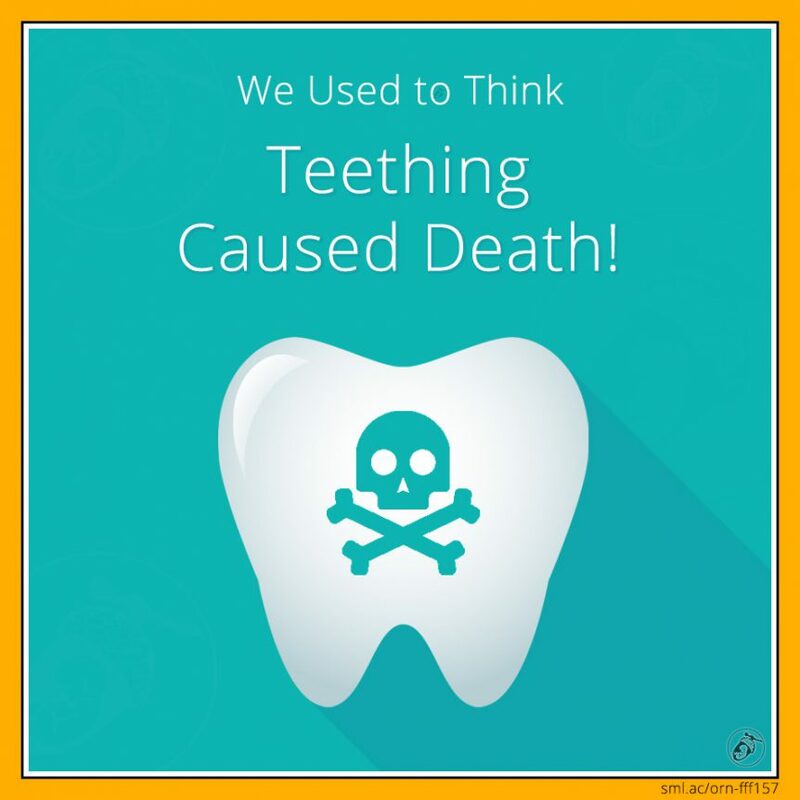 We Used to Think Teething Caused Death! 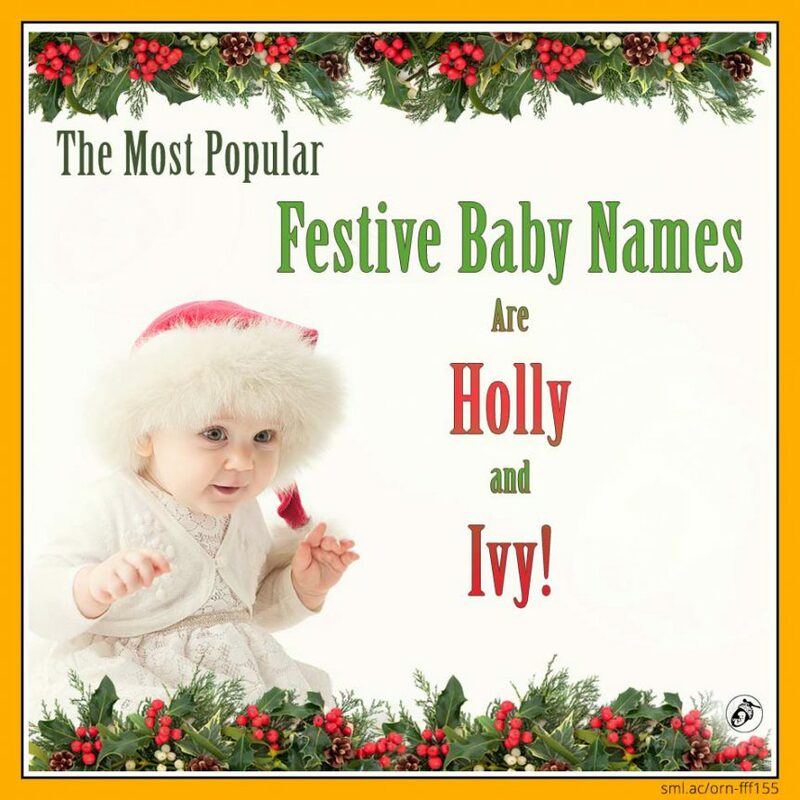 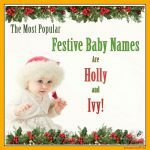 The Most Popular Festive Baby Names Are Holly and Ivy! 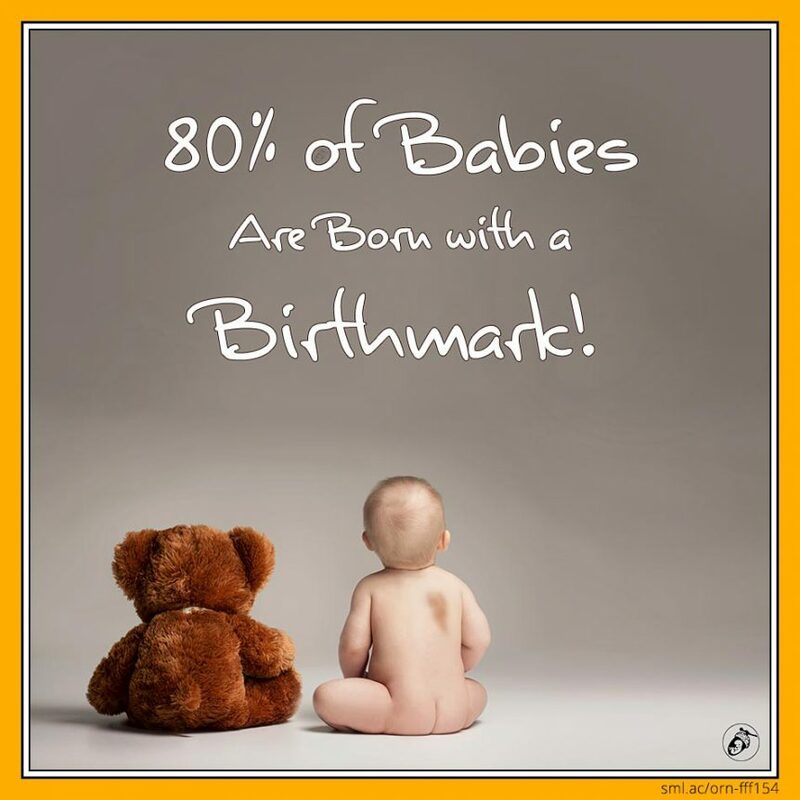 80% of Babies Are Born with a Birthmark! 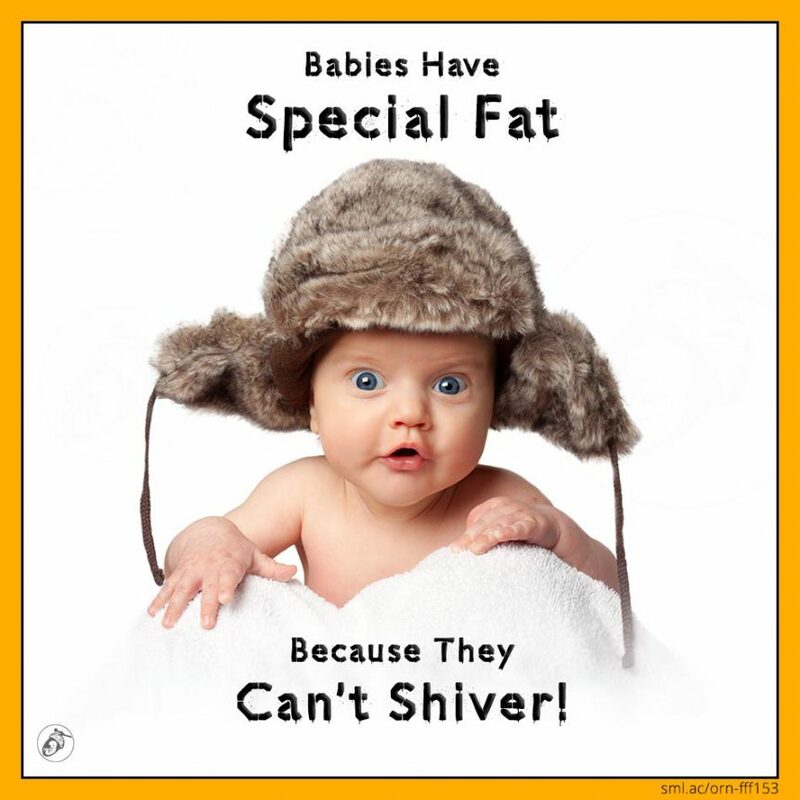 Babies Have Special Fat Because They Can’t Shiver! 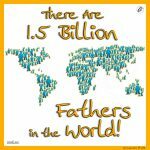 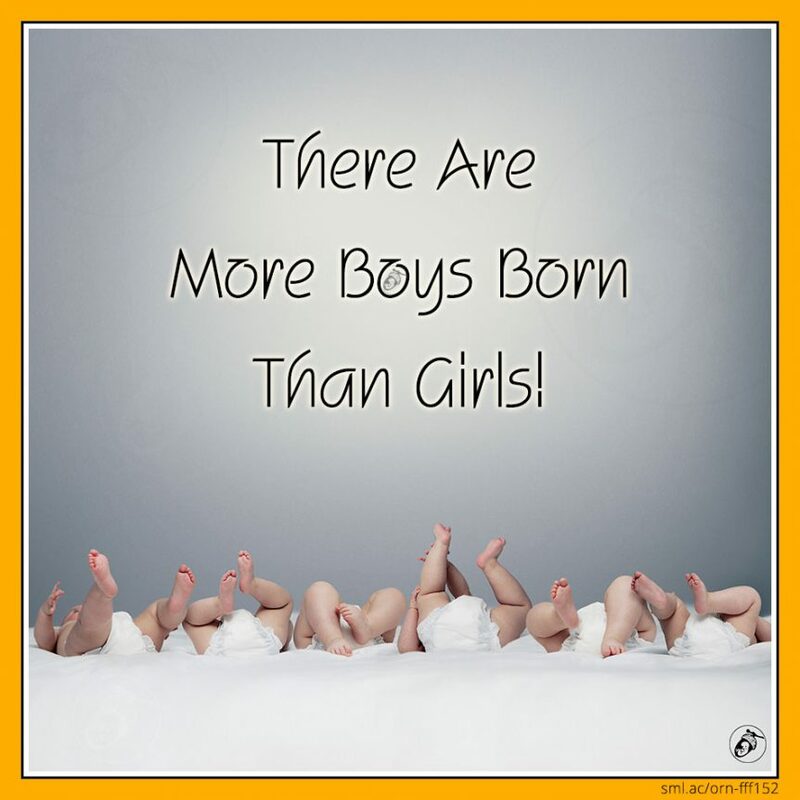 There Are More Boys Born Than Girls! 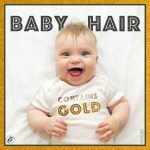 Noggin Is the Protein That Keeps a Baby’s Skull from Fusing! 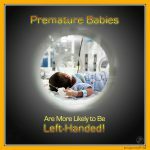 Premature Babies Are More Likely to Be Left-Handed!